plotters can be used to input navigational instructions to the autopilot. Chart Plotters Typically a chart plotter consists of an antenna, mounted high on the boat, to track GPS signals and a display unit sited either at the at the navigation station or the helm of the vessel. The vessels position is sent from the antenna to the display unit which in turn shows it graphically on the chart. The Chart itself will look similar to its paper equivalent and show depth, land mass, navigational aids such as buoys and potential dangers in the form of wrecks and obstructions. The user can add waypoints to the chart and zoom in and out of the display. Chart plotters can be connected to drive an autopilot and/or send GPS data to a fish finder or radar. 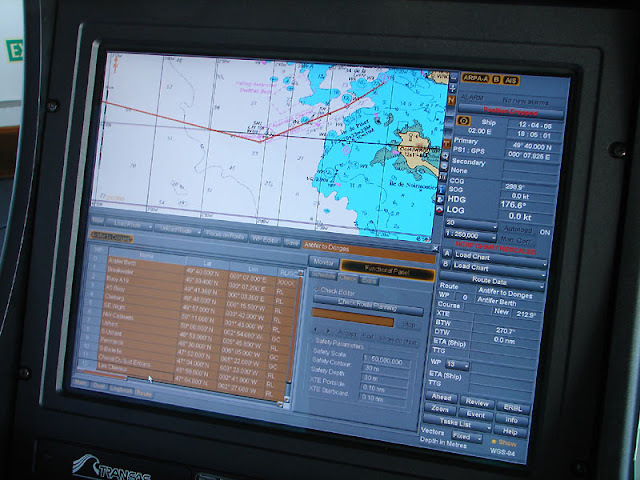 They can also interface with a laptop enabling complex passage planning to be done away from the boat and then entered into the chart plotter after arriving at the boat. Magnetic Transmitting Compasses work like traditional compasses using magnets to determine the vessels orientation to the earth's magnetic field they then transmit the boats heading to an electronic display. They make steering easier than with conventional compasses because they display steadier headings and do not suffer from the "lag" that occurs when making a turn. They can interface with chart plotters, autopilots and radar. Fluxgate Compasses consist of two pieces of readily saturated magnetic material with coils wound around them in opposing directions. AC current is passed through the coils and the material is saturated in one direction and then the other. The earth's magnetic field affects slightly the time at which saturation occurs, earlier in one coil and later in the other. The difference is then calculated giving an output proportional to the earth's magnetic field. They are accurate to 0.1 of a degree. Their output can be displayed digitally to the helmsman or they can interface with autopilots, chart plotters and radar. Echo Sounders work on the same principle as sonar. A transducer emits a narrow beam of high-frequency sound. This is reflected by any solid objects and the time between transmission and receipt of the echo is measured. The speed of sound through water is known and so the range or distance to the seabed can be calculated. That is then displayed in meters. Forward-Looking Sonar (FLS) enables you to see the underwater hazards before you're actually on top of them. A typical range for an FLS is 150 meters. Global Positioning System (GPS Receivers) - This system was originally designed for military purposes and is owned and operated by the United States Department of Defence. 24 satellites are arranged in a "birdcage" around the globe, they are positioned in such a way that at any place on the earth's surface a direct line of sight can be established to a minimum of 4 satellites. A fix is obtained by measuring accurately the distance between a satellite and the GPS receiver at a precise time. Because the exact position of the satellite is known, these distances provide position lines which are converted by a microprocessor within the GPS receiver to readouts of latitude and longitude. Inverters - On most boats today you will find domestic equipment of one sort or another. For onboard entertainment, there are televisions and stereo systems. With the popularity of chart plotters comes the PC or laptop. Maintenance often requires the use of power tools. Liveaboards might have a washing machine, dishwasher or microwave. Can take 12v, 24v or 48v supply and convert it to a stable 110 v or 220v AC supply. Navtex can perhaps best be described as a continuously updated telex service providing navigation and weather information within specified areas. An onboard receiver, tuned to 518kHz, the worldwide Navtex frequency, if left turned on will either print out or display the latest messages sent from a local station. The service is available up to 400 miles from the coast. Radar enables you to see what otherwise would be invisible. They offer the greatest benefit at night and in fog or rain and are of particular value when close to shore or in busy shipping lanes. They consist of an antenna and a display. The antenna sends out a stream of RF energy which is reflected back off hard objects. When this energy is bounced back it is converted to a signal which displayed to the user. The antenna rotates every few seconds, the display continuously calculates the direction of the antenna and so a precise bearing to the target is calculated. The time is measured for the energy to be reflected and so the distance of the target is also displayed. Satellite Phones consist of an antenna, a modem and a normal handset. They are powered by an iridium battery. Their range is anywhere covered by in Inmarsat Mini-M satellite. Voice, fax, email and data can be transmitted. Satellite TV requires an antenna and of course a television. Reception is available within a "footprint" which is based on EIRP (Effective Isotropic Radiated Power) of a transmitting satellite. The EUTELSAT together with the two ASTRA satellites covers Europe. NILESAT and the two ARABSATs cover Africa and the Middle East. Good coverage is also available in North, Central and Southern America. SSB Radio has a range of several thousand miles. You will need an FFC license or the equivalent in whichever country you plan to operate it. Power consumption is a consideration. Up to 100 Watts may be required for transmission. SSB radio requires several items of equipment. A transceiver capable of SSB operation, An antenna, this must be 8 metres long and in practice, most boats use a backstay or shroud for the purpose having fitted the necessary insulators. An antenna tuner matched to the transceiver model. If you want to send an email you will also need and radio modem and computer. VHF Radio The power required to transmit is minimal, all sets have the option of transmitting on either 1 Watt or 25 Watts and the lower power should be used whenever possible. Unlike telephones that allow you to both talks and hear at the same time, most VHF sets require you to press a transmit button prior to talking. This is known as simplex. Duplex sets are available but are much more expensive. VHF radio waves travel in straight lines so the aerial should be mounted as high as possible, preferably at the masthead. Each year, around this time, thousands of people start flocking to the waterways to enjoy a day of boating. While many are experienced boaters, there are plenty of first time boaters hitting the water... and the docks. This is not as easy as it sounds. Often, even idle speed on a boat is too fast and coasting reduces steering capability, making it even more difficult to accurately line up with the dock. The best way to counter this problem is to alternate between power for steering (short shots of forward gear) and coasting for speed control. You'll have to practice this one over and over. As you get closer to the dock start to turn the boat and decelerate to a stop by using reverse. Again, the deceleration reduces steering capability. You are going to have to rely on the momentum of the boat to get you over this obstacle. Momentum and speed are not the same thing. Momentum is simply the forward motion of the boat that will actually carry you into the dock. You will need just enough momentum to get you to the dock and allow you to smoothly make the shift to reverse to stop. Once you've actually mastered this task, you'll probably agree that the best docking technique is the one that you learn by trial and error. Nothing will be a better teacher than practice, practice, practice. The best advice would be to take it slow, don't get nervous or discouraged and most importantly, remember that every time you try it, will make it a little easier the next time. It doesn't matter if you were born on the water or if you just started lake boating outing for you to go to. Boat shows are held all over the country, from Seattle to Chicago to Miami, and they include not only boats, but seminars, new product displays and more. If you are interested in seeing a boat show near you, ask your local lake officials where and when the nearest show is coming. 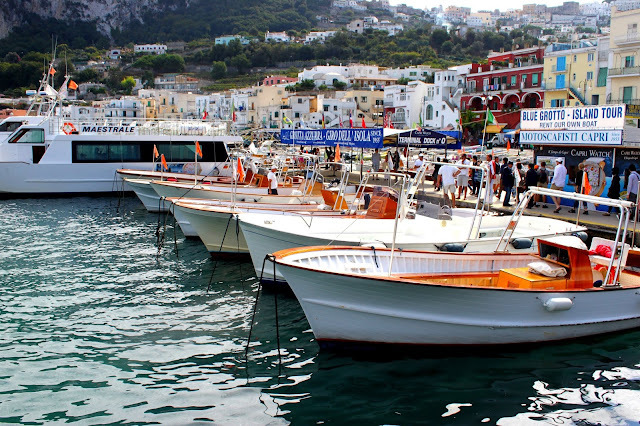 About a gazillion boats: At it's core, a boat show is in fact a showing off of boats, meaning you can shuttle around the water checking out some of the most prestigious, shiny new boats from other boaters. The bigger boat shows could have upwards of a hundred or more boats while smaller shows may have 10 or 20 boats. The boaters that are displaying their boats often prepare for this event for some time before hand, to make sure their vehicle is clean and ready. 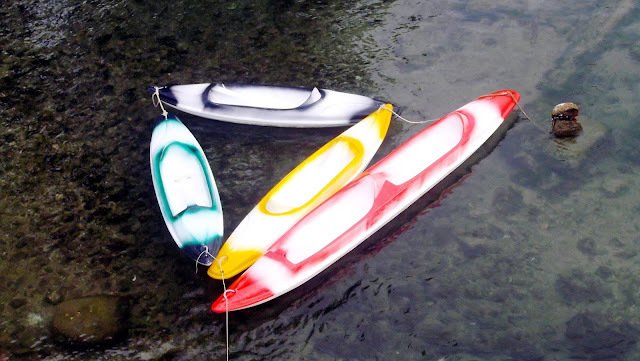 If you want to have your boat displayed in a show, talk to the event hosts well in advance. Seminars: Most boat shows also have seminars for different things relating to boats. Seminars may inform you of the best ways to clean certain parts of your boat or may include guest speaker appearances. The seminars are either held on a bigger boat docked on the water or on shore. New product give-a ways: Retailers from the boating industry flock to boat shows. Since boaters navigate their way to boat shows when they are around, retailers find it the best place to sell boating equipment, parts and boating accessories. Many of these retailers do raffles, free product give-a-ways and more. If you are looking for equipment, a boat show is often a good place to go. Boat shows are held all over the nation and are the place to be for interested boaters. Free entertainment, great boats, boating apparel, food and more are often available. It isn't uncommon for thousands of people to attend the boating events. The shows bring together boaters with similar interests and sometimes last several days. Some of the bigger boat shows in the United States include: The Seattle Boat Show, the Fort Lauderdale International Show, and the Atlanta Boat Show. What is so unique about a luxury motor yacht charter? The list goes on and on, but the most poignant trait may be it is the only vacation you will ever take where you get both the control of calling all the shots and the pampering of an all inclusive vacation package. Whether you choose a motor boat or sailboat charter you will be on the trip of a lifetime. Hire a crew to make your vacation even more carefree and you’ll never travel any other way again. A typical vacation for you may have been to some pretty exciting or peaceful destinations. Chances are you booked your flight and hotel online or through a travel agent then anxiously awaited your vacation. You fly to a specific airport then perhaps rent a car to use public transportation. Next you see all the sites within a day’s drive of your hotel, hope your flight home and it all becomes a distant memory as you try desperately to recuperate from your adventure. When travelling aboard a luxury motor yacht charter the experience is entirely different. First and foremost you are not limited by geography and you don’t have to worry about booking a hotel for each city you visit. Your luxury suite travels with you along with your personal chef and butler. On top of that, all of your closest friends and family can come along. Luxury yacht vacation packages that also include a flight to the departing port can range from weekend trips around the Caribbean Islands and the Bahamas to week long travels to the Mediterranean sea. Generally the Caribbean is reached via Miami and European Islands and those in the Mediterranean are reached by a number of different departure cities. The all inclusive trip is yours for the designing. You choose where you will stop and how long you will stay. There are no other passengers to accommodate other than those you have invited so the choice is yours. What Is It Like Aboard a Luxury Motor Yacht Charter? Imagine the finest hotel with the best restaurant in the city at your disposal 24/7 and you only begin to see the luxury of a privately chartered cruise. Now add to that the best a private spa has to offer with exercise equipment, a spa tub and steam room and refreshing dips in a private pool. Now you are getting closer to the luxury of a private charter. Accommodations are not the only aspect of luxury. Service that is top notch and available around the clock adds to the overall experience. A well trained and knowledgeable crew is always at your disposal. 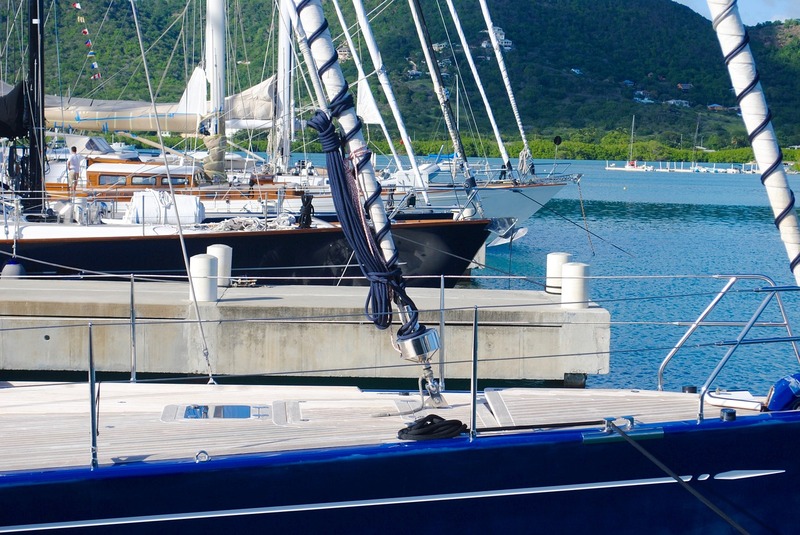 This includes the skipper, a first mate, the finest chefs, and discretely efficient housekeeping services. After experiencing such service you’ll want to take the crew home with you so you can extend the luxury of this type of travel. Make a date with luxury by taking an online tour and reserving one of the finest sailing vessels on the sea. Your next trip will be the standard by which all others are measured. Deciding what is important Choosing the right boat is more than just locating one for sale on one of the many Arizona online classified ad sites, like Qwixo.com. Really, its all about knowing what is truly important to you. You will need to decide whether you will be using the boat for your own private use, fishing, or cruising. You should also consider your families wishes and feelings, since buying a boat for your own personal needs without consulting your family will probably lead to disappointing experiences or less time spent on the water. Typically, boats will fall into five categories which are fishing boats, power boats, sailboats, personal watercraft, and self powered boats. 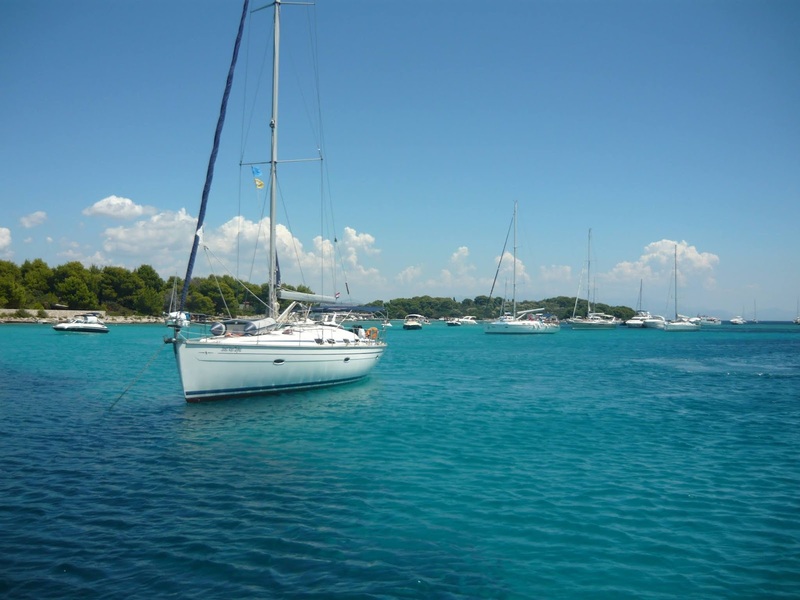 To help you find the perfect boat, well take a look at some of the features that each one offers. The designs for fishing boats will vary quite a bit, as are the places you can use them. The boats that are meant for shallow waters of inland lakes and rivers are not the same boats meant for deep seas and great lakes. 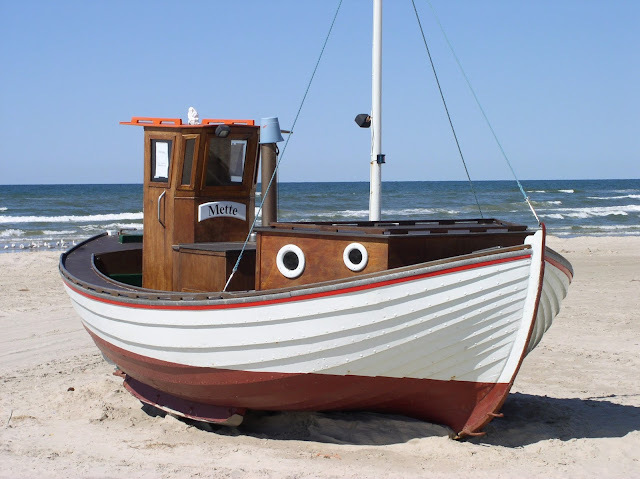 There are many different designs, even boats that serve no other purpose besides fishing. These types of boats normally have stowage and holders for bait, fishing poles, tackle, and even special tanks to hold live fish. Other types of fishing only boats feature an open platform where anglers can fight fish from all sides of the boat. Power boats are the most popular boats sold. The designs on and of power boats are as varied as their uses. Boats with seating in the front are called bow riders, which are mainly used for towing skiers or rafts. Most boats can also be used for fishing as well. If you want to do both, there are ski and fish combinations available. When you first learn to pilot a sailboat, it can be very challenging, although very rewarding as well. A sailboat requires more skill and knowledge to operate than some other types of boats, although they are also considered more rewarding once mastered. With all available sailboats, the single masted sloop is the most popular design. For those who only boat on occasion, catboats, daysailers, and dinghies are small and easily trailer able. When you finally decide on the perfect boat for you, look at what each one offers and how you plan to use it. The perfect boat for you is out there, all you have do is find the one that best matches your needs, and an online Arizona classified ad site is the best place to start.